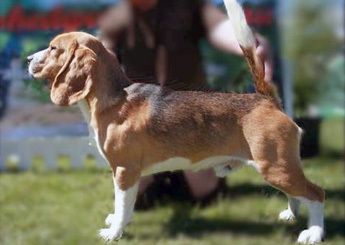 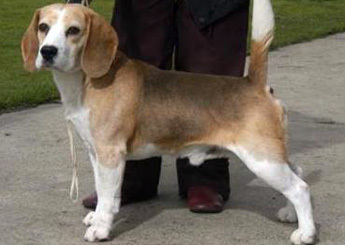 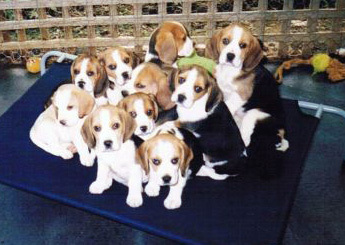 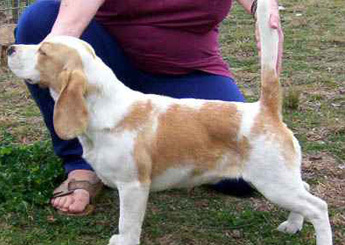 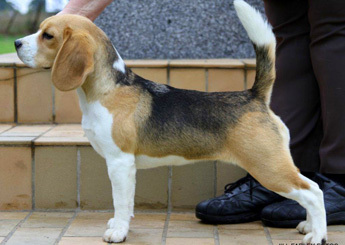 Current Beagle Club of Victoria members who are registered to breed Beagles. 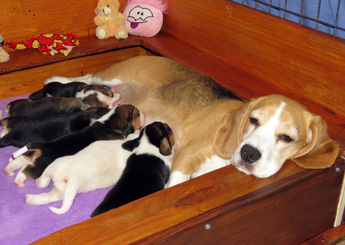 They may or may not have puppies available, but if you contact them, you may be able to leave your details with them for possible future puppies when they are available. 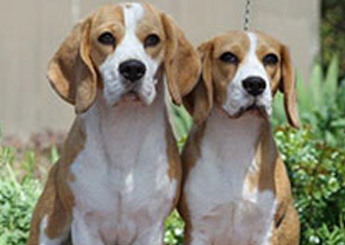 If you are a registered breeder and would like your details displayed here, please register your interest via the Contact Us page.